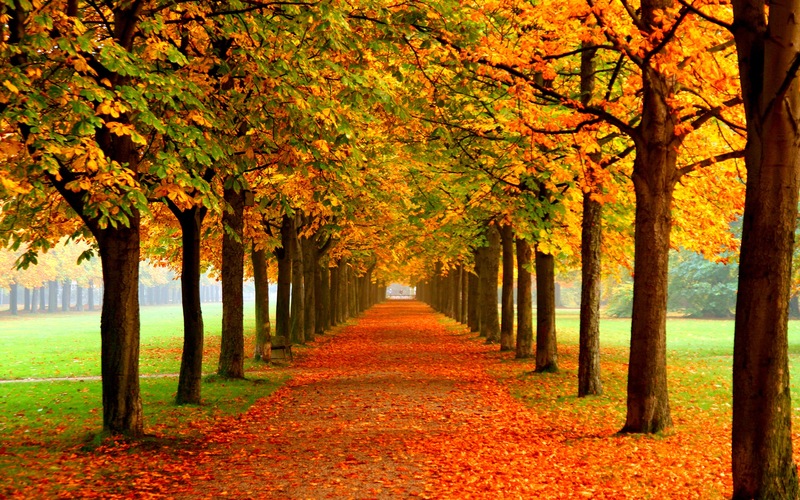 I love Autumn – it’s probably my favourite time of the year! 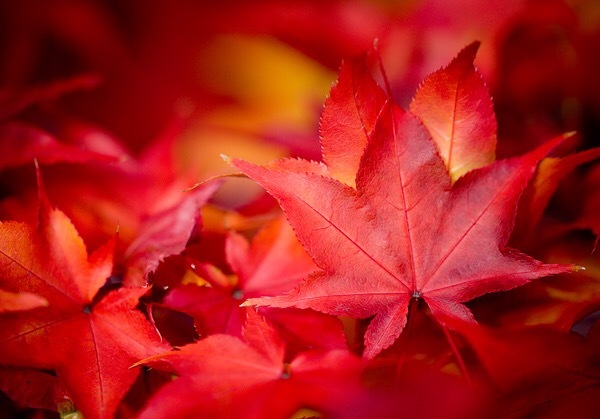 The colours on the trees, getting your boots out of the wardrobe, tights and jumpers to be all cosy in, pumpkin soup – the list of excellent Autumn related things is endless! There’s also nothing better than sewing on a rainy day! With this in mind, I thought I’d pull together a list of my Autumn sewing plans that I can refer back to! There are almost so many projects I want to make at the moment, it’s hard to keep track, so I’m hoping this will help to order my thoughts a little! First off is my sewing class. It starts next week on Tuesday and I’m very excited! I’m planning on making the Collette patterns Moneta dress in jersey (fabric to be picked out from the course habadashery). 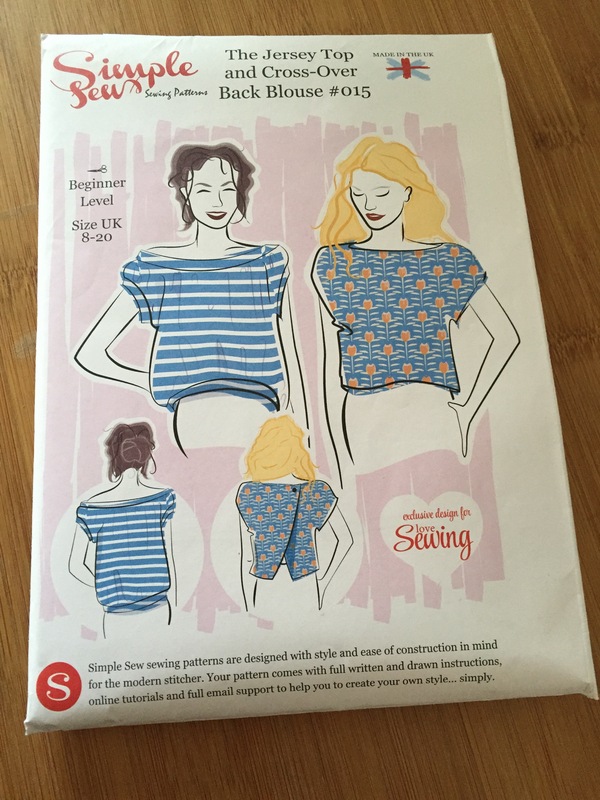 I’m hoping that by picking this project for the class I’ll be able to get some top tips on bodice fitting, and I also might get to try out the overlocker at the studio, as I don’t have one at home, but am tempted to buy one! In addition to that, I’ve also had a bit of a pattern and fabric splurge of late. 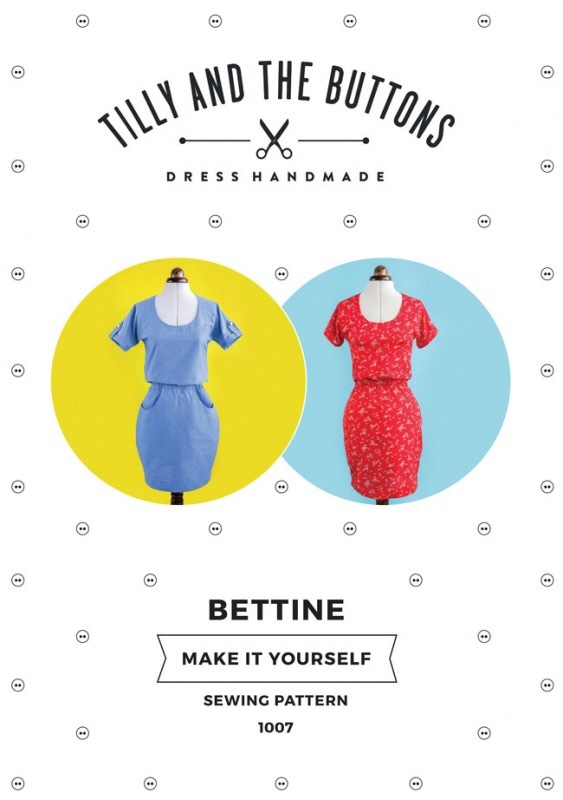 I’ve picked up Tilly and the Buttons’ Bettine Dress and a light Chambray to make it in. I’ve got a bit of an obsession with denim look things at the moment, and this one looks too comfy to miss! 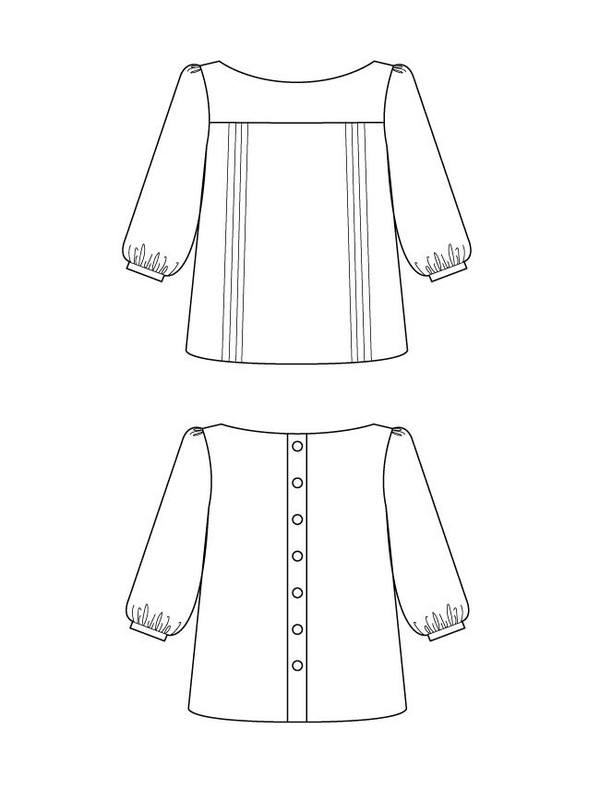 I’ve also taken a Tilly Mathilde Blouse pattern (the Coco was out of stock – sad face!). I’m a bit scared about Mathilde, as it has a lot of techniques I haven’t braved yet – pintucks and many many button holes argh! I also think I will probably need to try out an FBA to get a good fit. I really want to tackle this one though as I think I will learn loads and also the end product would be a great work wardrobe staple. I’ve got a navy blue plain crepe georgette to make it in, so let’s see what happens! In addition to Tilly’s patterns I also plan to make the ByHandLondon Charlotte Skirt. I have a navy blue woven with a little stretch for it – a bit boring but very useful! I think this one might be my next project! I also plan to tackle part two of the Simple Sew patterns top pack, this time making the cross-over back blouse. The advantage here is it has one button hole – I thought it could be a bit of a practice run for the many button holes of Mathilde! I have a blue poplin with little white polka dots for this one. I just need to pick my feature button and I am good to go! Lastly I still plan to tackle Sorbetto! I’ve sellotaped the printable PDF together so now I just need to Pi-Dy it and cut it out and I’m ready to go. 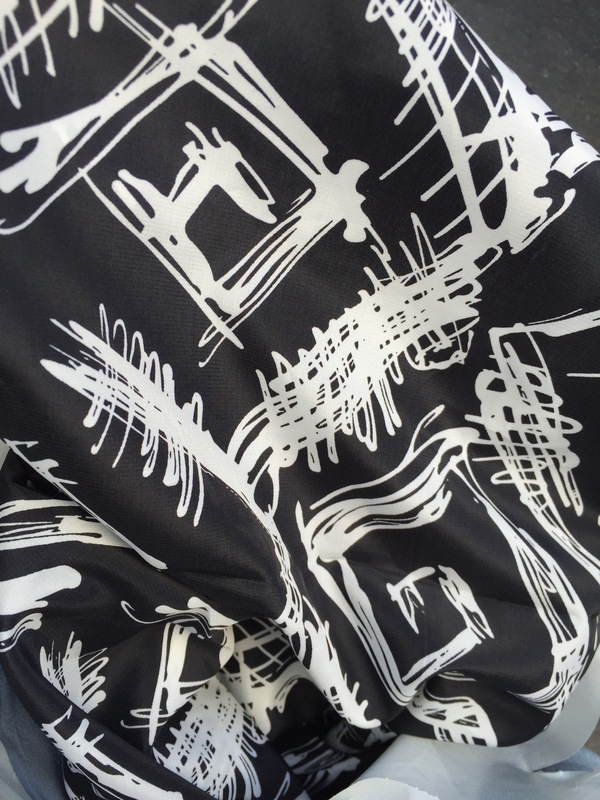 I think I’m going to use a very silky black fabric with a white pattern – it’s mystery fabric from my favourite remnant bin! In between all that there is bound to be a few more elephants and other smaller projects. I also have an ongoing beast of a project, a Jelly Roll Jam double quilt for my Mum to complete! It’s all cut out now so just needs to be laid out, stitched together, quilted and then bound! It has to be done by Christmas at the very very latest! What about you? Do you have autumn sewing plans? Or do you just sew on a whim? I’d love to hear about them! Haha but how can they not appreciate our ways?! The joy of long pyjama bottoms and cosy jumpers and slippers and warm dinners! Can’t wait to see your Coco! I’m wondering now if I can take that Jersey top pattern I made last week and turn it in to a Coco style dress just by adding a pattern piece from an A-Line skirt to the waist … might make up for my lack of Coco pattern! I wore my Mathilde blouse yesterday! Her instructions are so easy to follow. You’re going to love it!